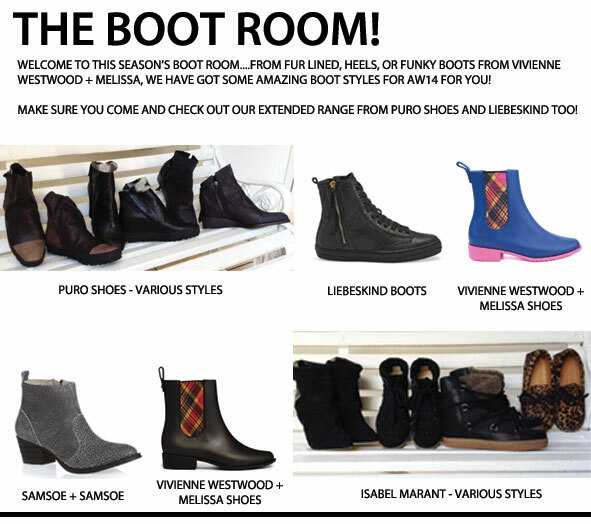 Here are all the styles you will need to know about for AW14 and all available NOW! 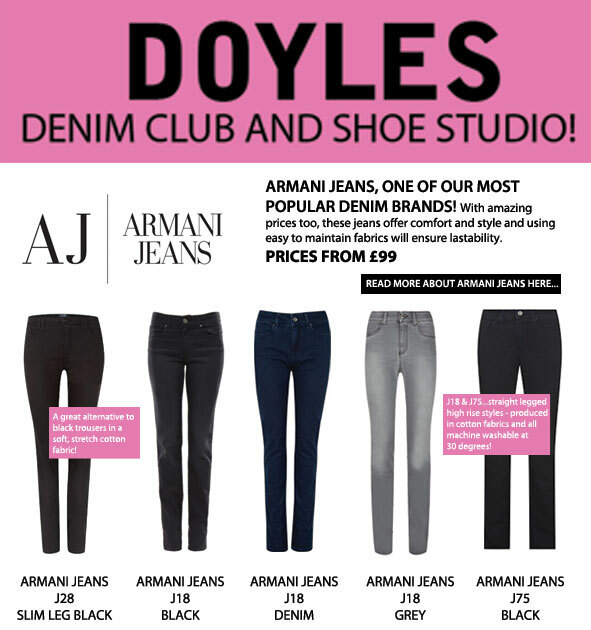 So if you’re looking for the best brands, all under one roof, there is only place to head on your local high street….DOYLES! It’s that time of year when the vest tops are folded away and the need for a cosy knit jumper comes into its own! 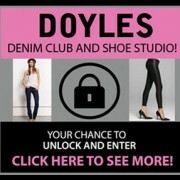 With fantastic designs and brands, the one place you need to head to now is DOYLES. 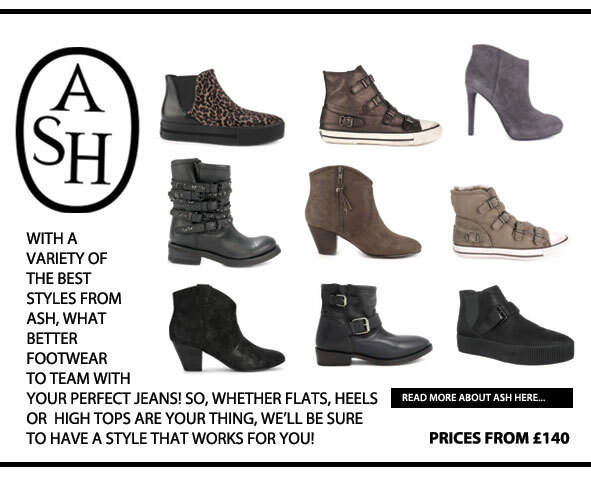 With a selection that even the A-Listers would be happy with….come and take your pick NOW! 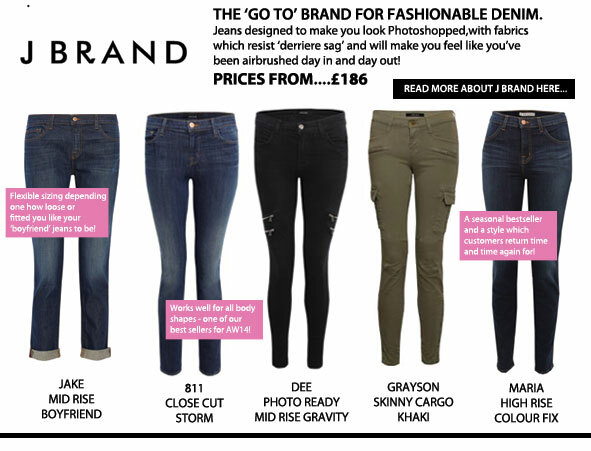 http://www.doylesfashion.com/wp-content/uploads/2014/10/KNOWING-KNITS-FEATURE.jpg 287 295 Doyles http://doylesfashion.com/wp-content/uploads/2014/05/logo.png Doyles2014-10-02 15:09:092017-10-05 10:52:30Knowing Your Knits!